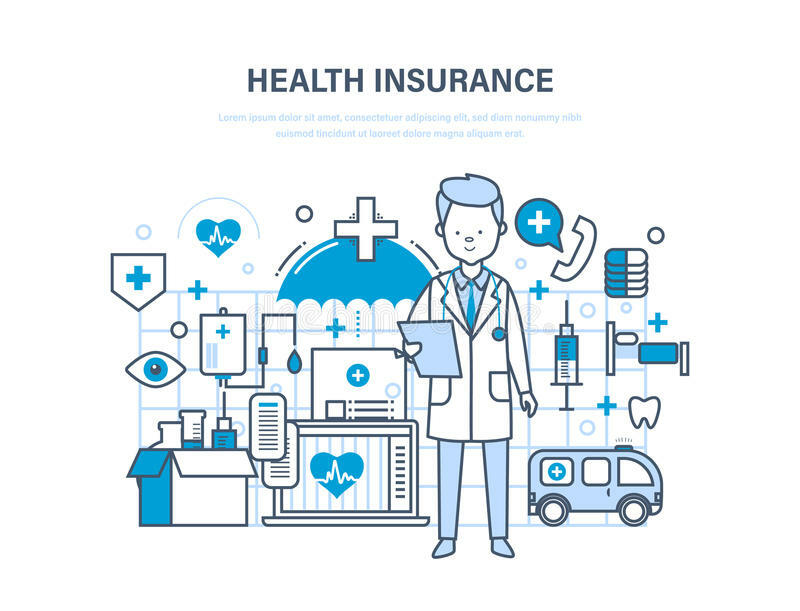 With rising cost of healthcare, a health insurance policy is a prudent financial instrument that covers the expenses of hospitalization during treatment. It enables you to meet your healthcare needs without burning a hole in your pocket. Health insurance plans are widely available in two variants - individual medical insurance plans and family medical insurance plans. This family medical insurance covers maternity expenses for normal as well as caesarean delivery. The cover is limited to a maximum of two deliveries, during the insured’s lifetime. A maximum cover of Rs.25,000 in case of normal delivery and Rs.35,000 cesarean delivery is offered as maternity expenses by the policy. This medical insurance policy for family offers maternity coverage for expenses incurred both before and after childbirth procedures. Depending on the sum assured chosen the maternity benefits are capped. For instance, for a cover of Rs.3-5 lakhs, a maximum maternity benefit up to Rs.15,000 (normal delivery) and Rs.20,000 (cesarean delivery) is provided by the policy. Similarly, pre- and post-natal expenses also vary as per the chosen cover. The Religare Joy Health Insurance Plan offers maternity as well as newborn baby cover. Maternity-related expenditure like hospitalization for delivery, pre- and post-natal expenses are also covered by the policy. This policy covers expenses incurred during hospitalization for normal/caesarean delivery during the policy tenor. But note that the cover is limited to only two deliveries. Pre- and post-natal care are also covered by the policy. Maximum benefit of Rs.15,000 for normal delivery, and Rs.25,000 for caesarean delivery can be claimed under the policy. This medical insurance policy for family designed to cover couples and one child. Though this insurance plan covers only a single delivery, it offers an attractive newborn cover of up to Rs.50,000. Depending on the sum assured, the maximum child delivery expenses for normal delivery is up to Rs.20,000 while for caesarean delivery, it is up to Rs.25,000. Discover your own pre-approved offer by sharing a few basic details.